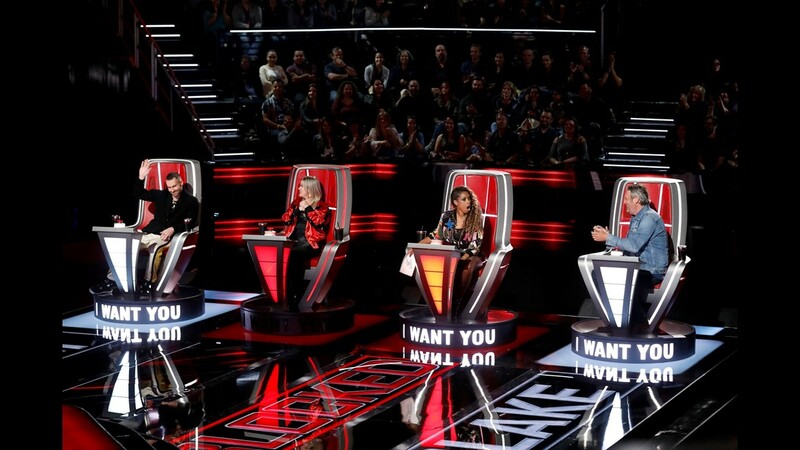 NBC's singing competition show "The Voice" is currently in its 15th season. We rounded up all the winners who sang their way to the top. 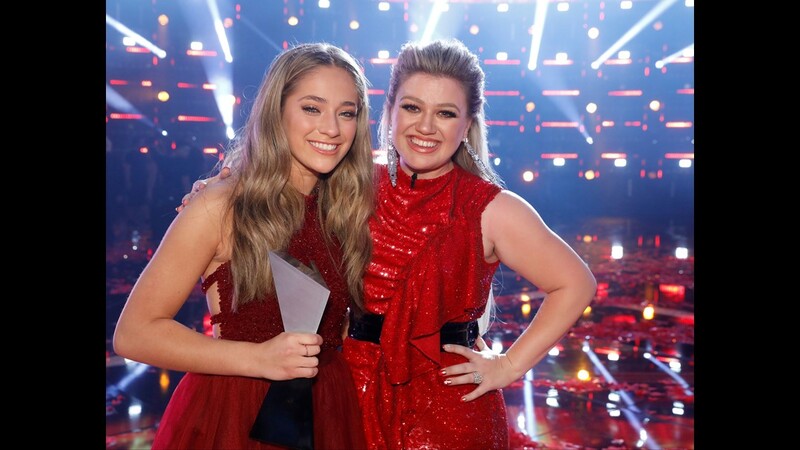 Brynn Cartelli won Season 14 of "The Voice," with first-time coach Kelly Clarkson by her side. 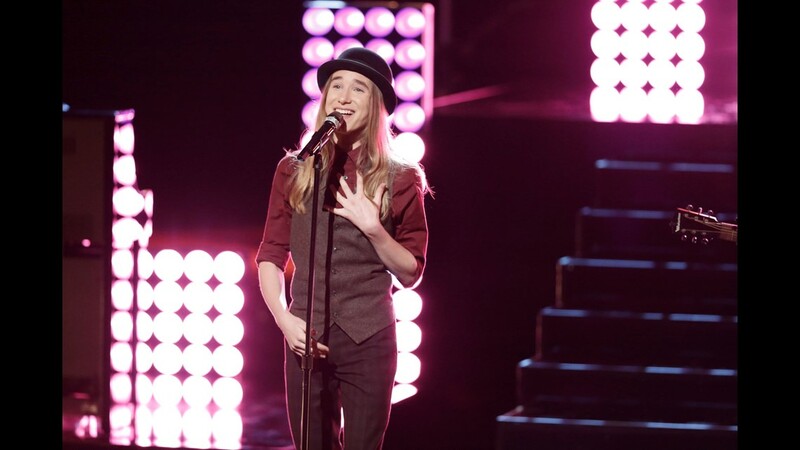 Cartelli became the youngest person in the show's history win win the competition, scoring the trophy at age 15. 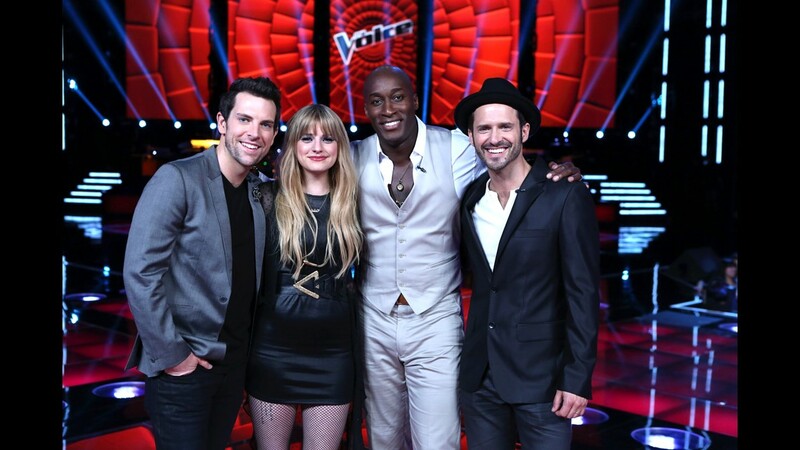 Chloe Kohanski sang her way to the top spot on Season 13 of the show, singing Fleetwood Mac's "The Chain" as her blind audition song. 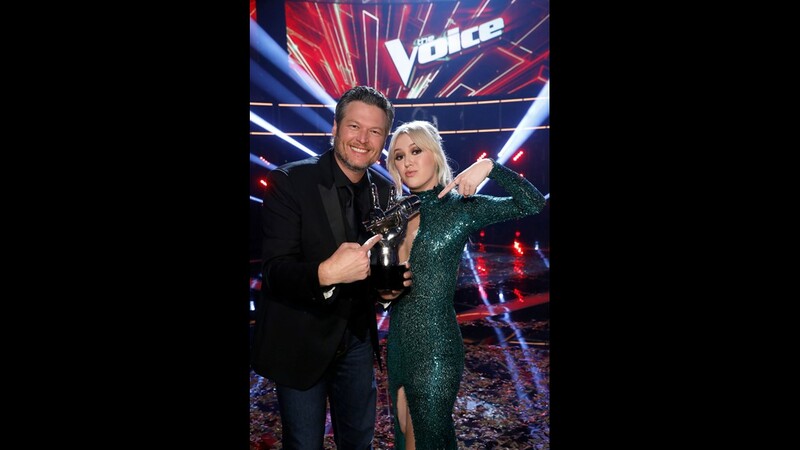 She received coaching from the winningest coach on the show, Blake Shelton. 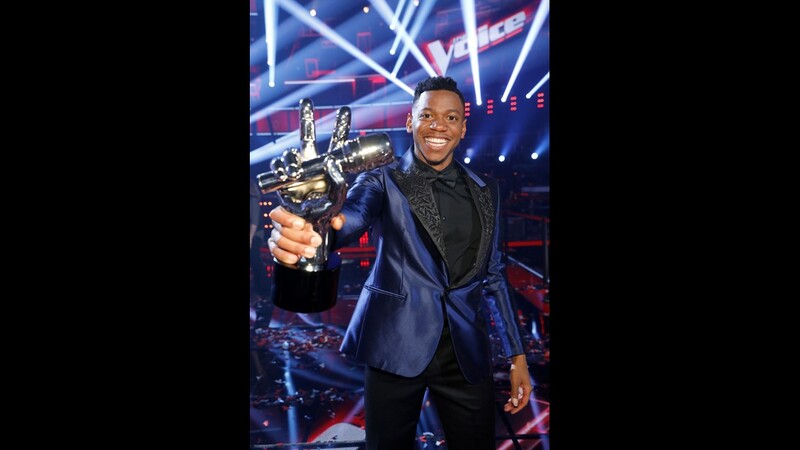 Chris Blue took home the trophy for Season 12, singing "The Tracks of My Tears" by The Miracles during his blind audition. 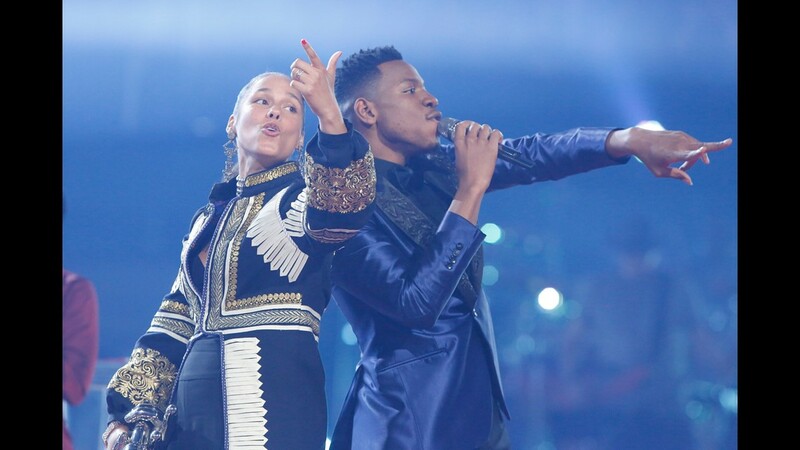 Blue sang with his coach, Alicia Keys, on the Season 12 finale of "The Voice." 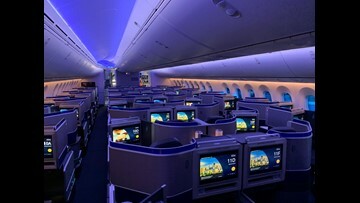 It was Keys' first and only win during her time as a judge. 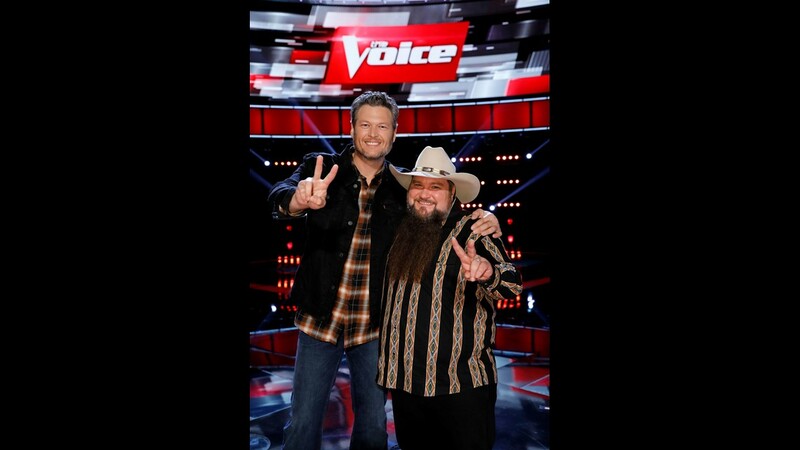 The Season 11 prize went to Sundance Head and coach Blake Shelton. Head also made waves on an "American Idol" back in 2007. 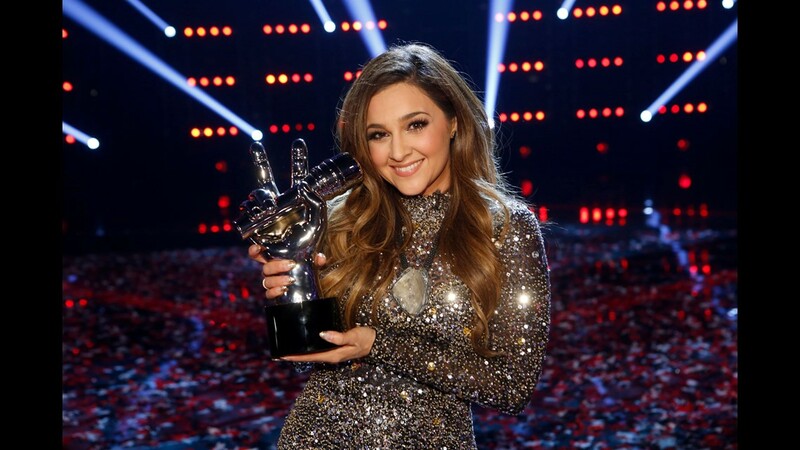 Alisan Porter won Season 10 "The Voice," with Christina Aguilera as her coach. 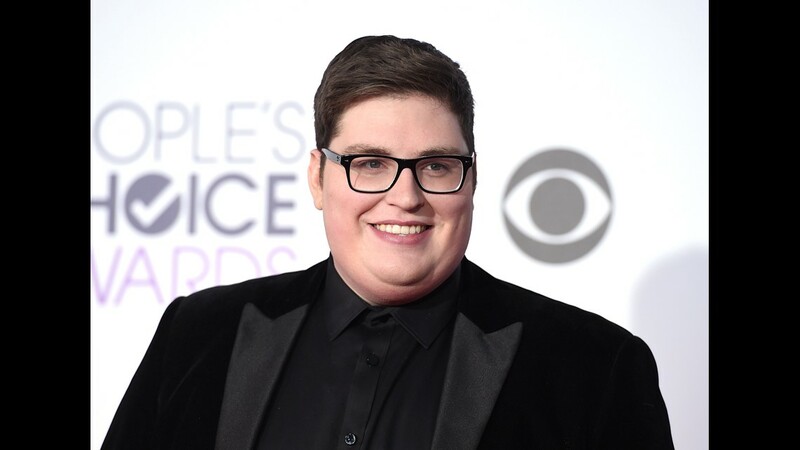 Jordan Smith's vocals took him to the top during Season 9. 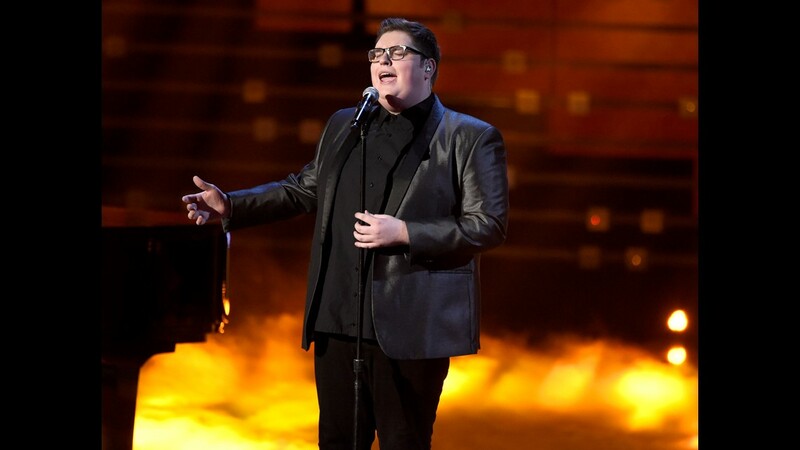 His rendition of Sia's "Chandelier" led all four coaches to turn their chairs, but he chose to be on judge Adam Levine's team. 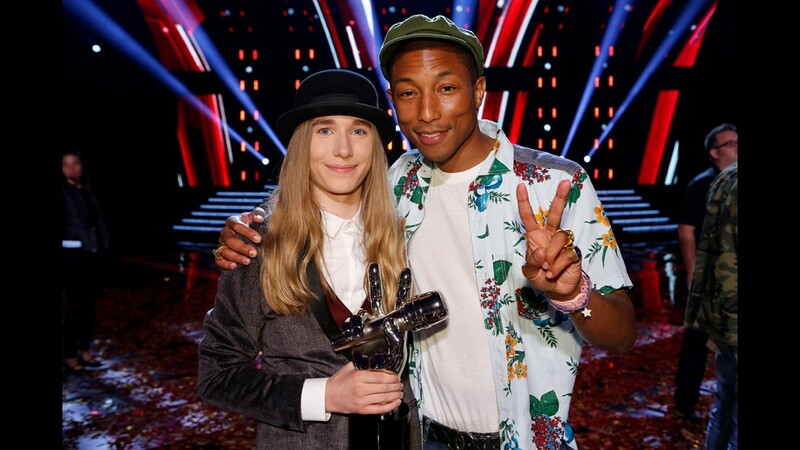 Sawyer Fredericks became the second youngest winner of "The Voice" when he snagged the win in Season 8. 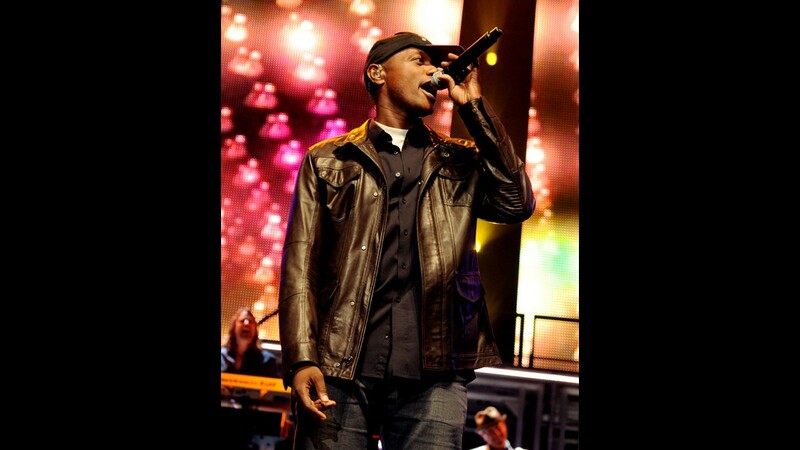 Fredericks chose coach Pharrell Williams after belting out "I'm a Man of Constant Sorrow" during the blind audition phase. 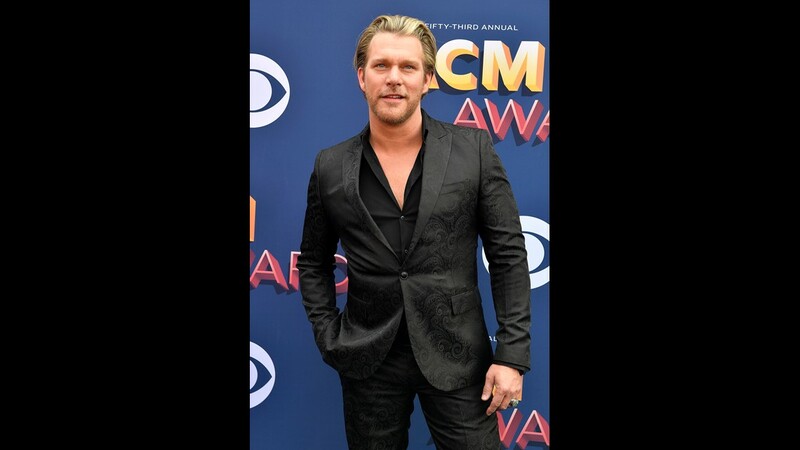 Craig Wayne Boyd won Season 7 of the show, coached by Blake Shelton. 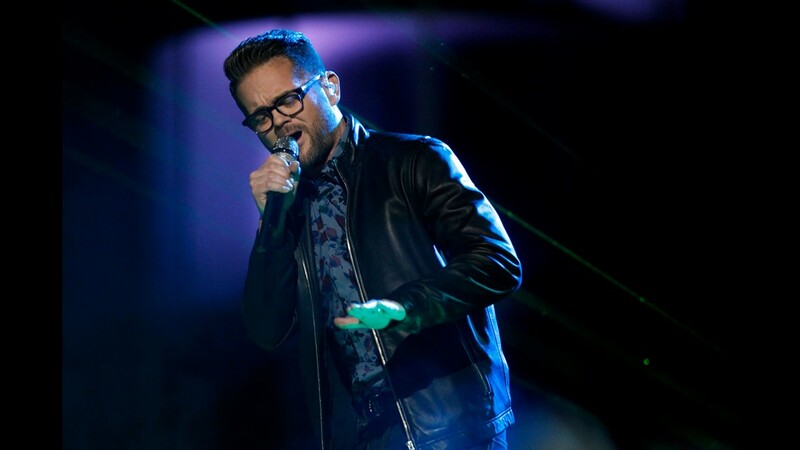 The Season 6 winner of the show was singer Josh Kaufman. 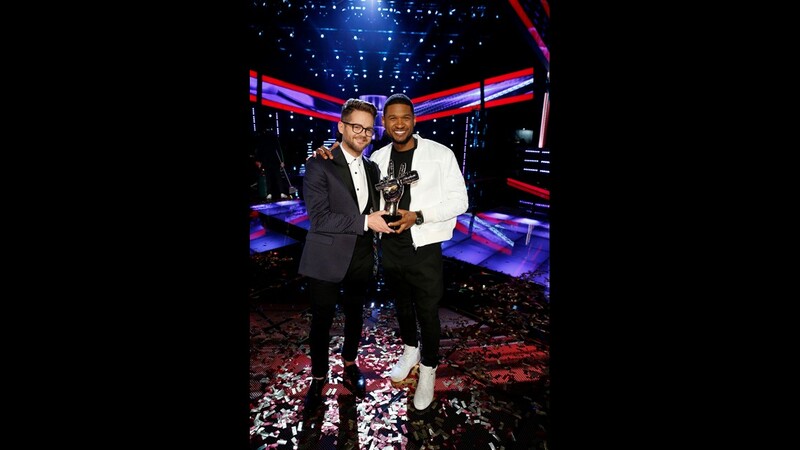 Kaufman's blind audition of George Michael's "One More Try" got all four coaches to turn their chairs, but Usher got the gig as Kaufman's coach for the season. 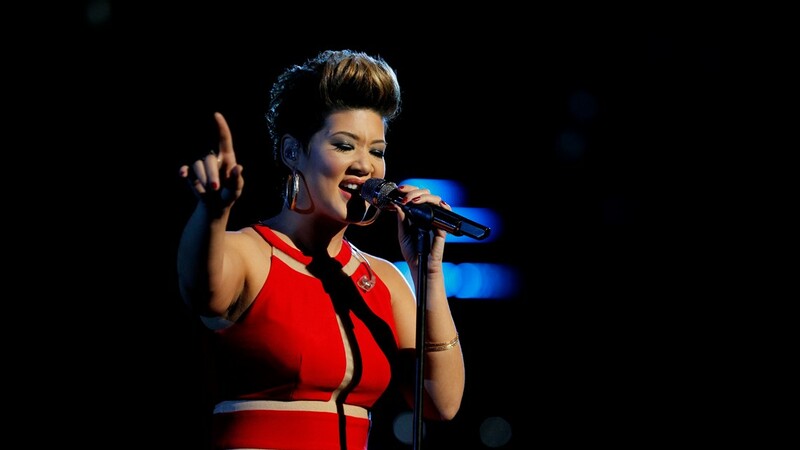 Jamaican contestant Tessanne Chin won Season 5 alongside coach Adam Levine, performing a memorable rendition of Whitney Houston's "I Have Nothing." Chin went on to perform at the White House and at the National Memorial Day Concert in Washington, DC. 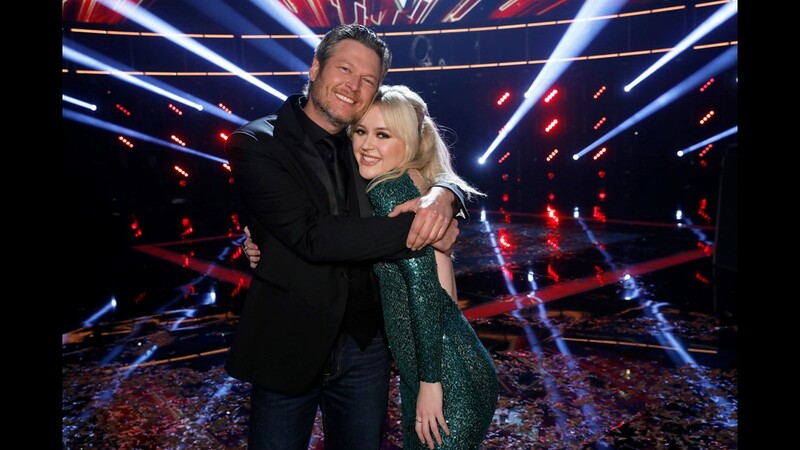 Danielle Bradbery won Season 4 of "The Voice," after choosing Shelton as her coach following her blind audition song "Mean" by Taylor Swift. 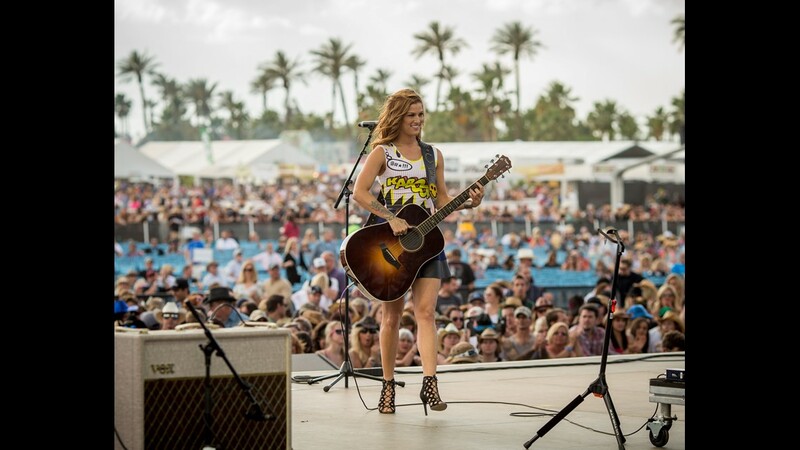 Cassadee Pope and coach Shelton won Season 3 of the competition show, becoming the first female contestant to take home first place. 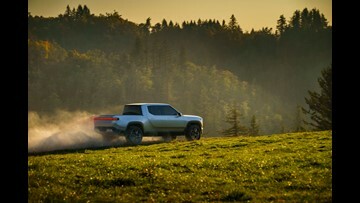 Pope has gone on to perform at a variety of country music festivals, including the Stagecoach Festival. 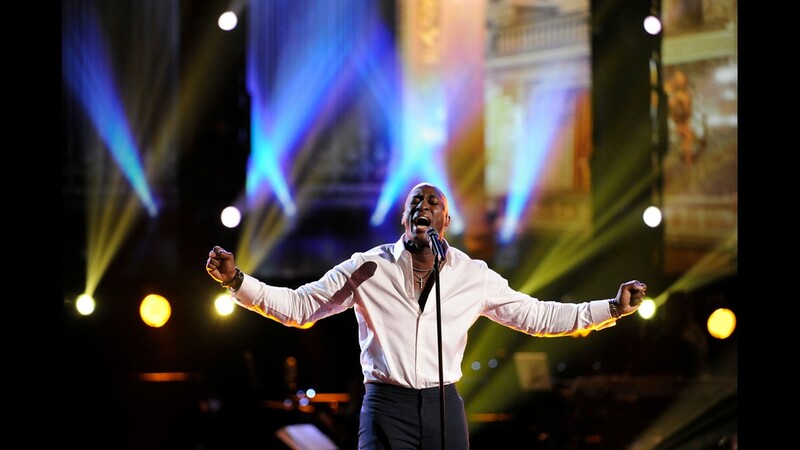 Jermaine Paul won Season 2 alongside coach Shelton, following his blind audition song of Avril Lavigne's "Complicated." 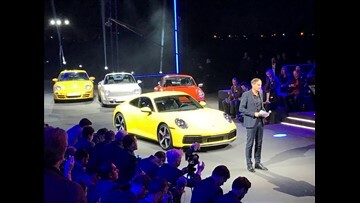 Paul won over finalists Chris Mann, Juliet Simms and Tony Lucca. 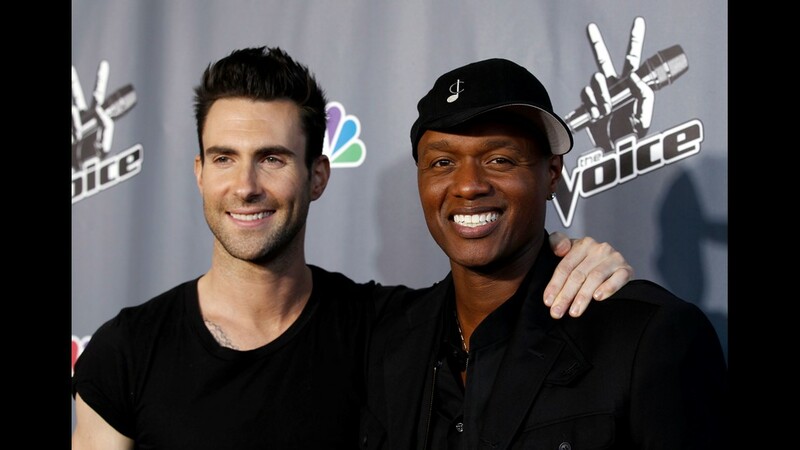 Javier Colon won the very first season of "The Voice," with coach Levine by his side. 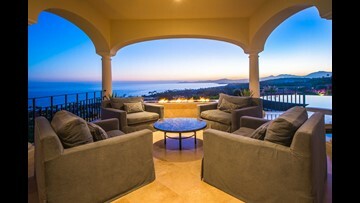 His audition of Cyndi Lauper's "Time After Time" caused all four judges to turn their chairs. 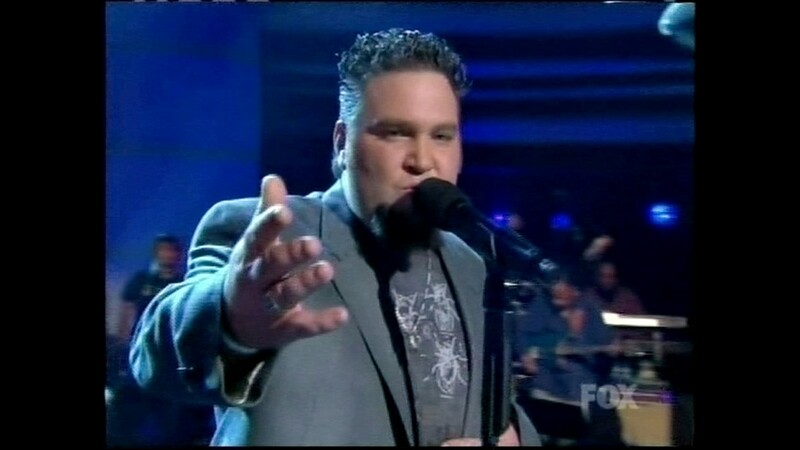 Colon chose Levine as his coach after his audition of Cyndi Lauper's "Time After Time" caused all four judges to turn their chairs.